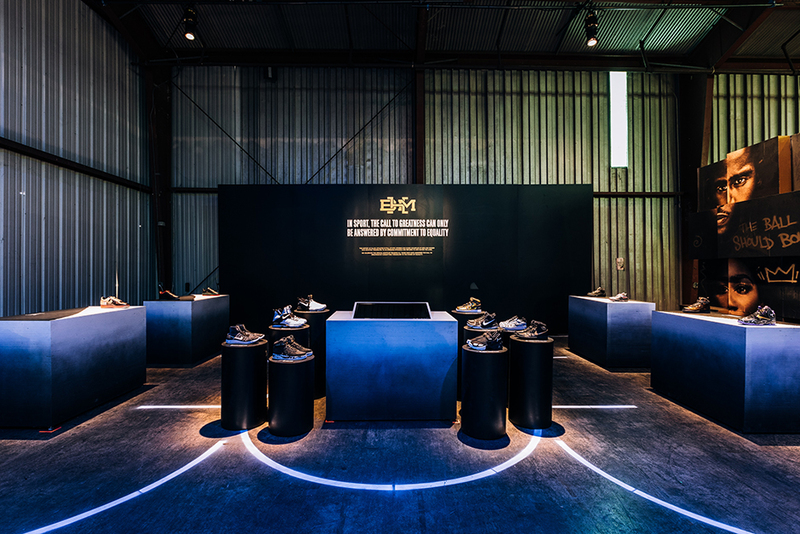 NBA All-Star Weekend is an opportune platform for sneaker brands to shine. 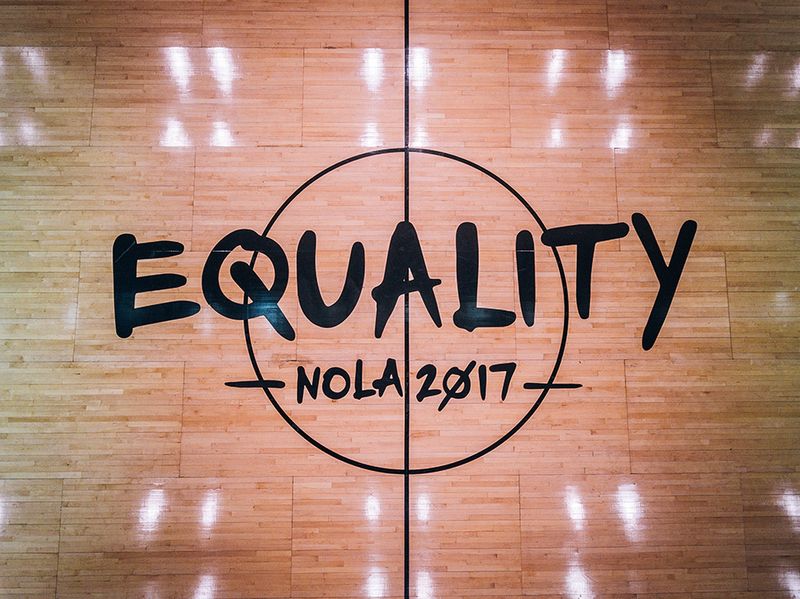 Nike Basketball is utilizing this celebrated event to further share the powerful message of EQUALITY to New Orleans. 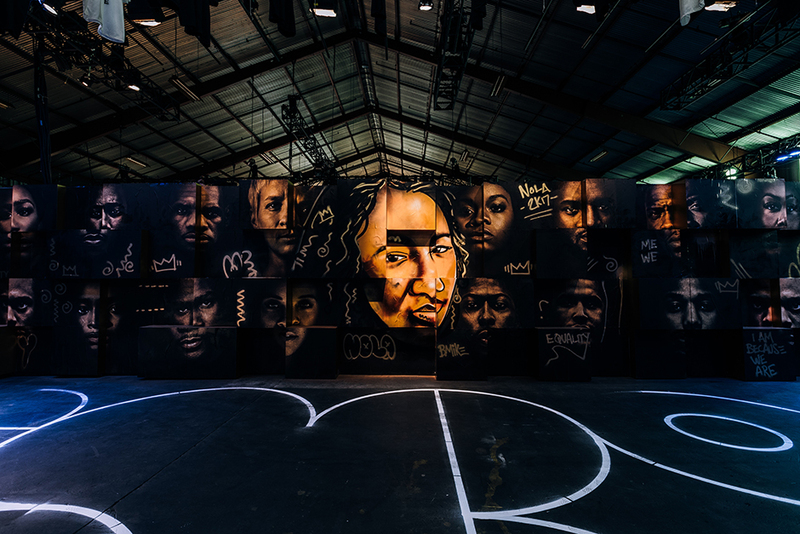 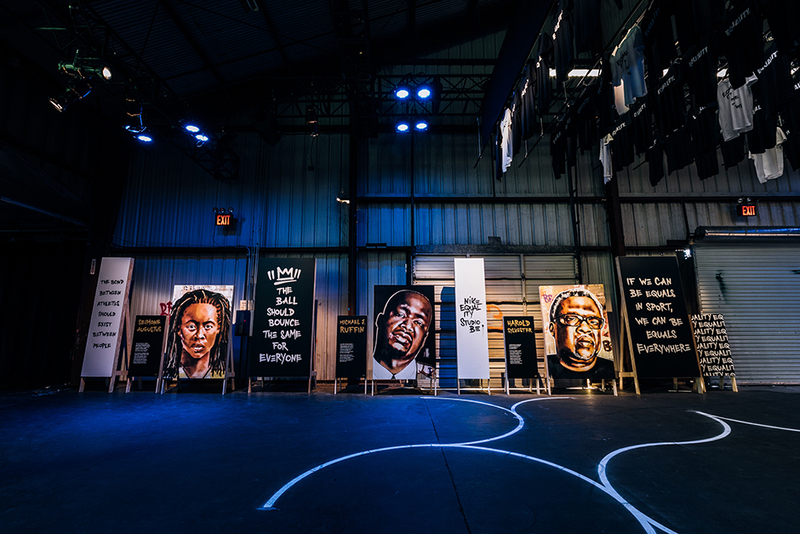 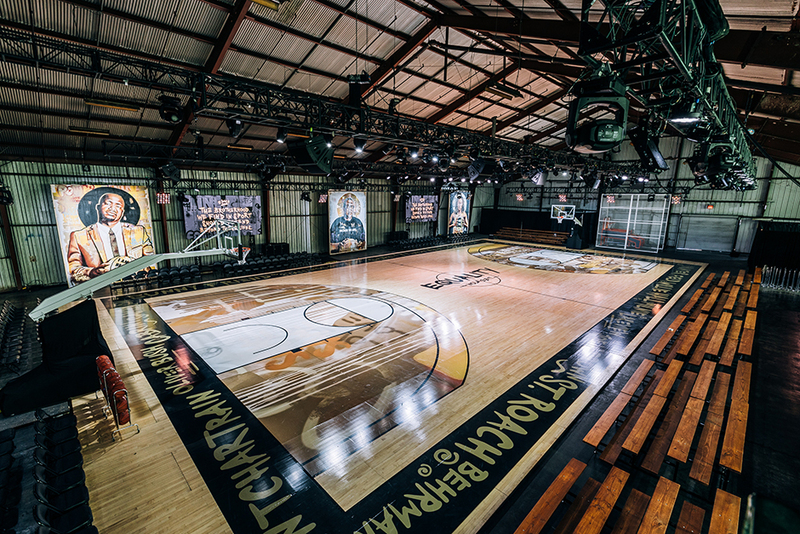 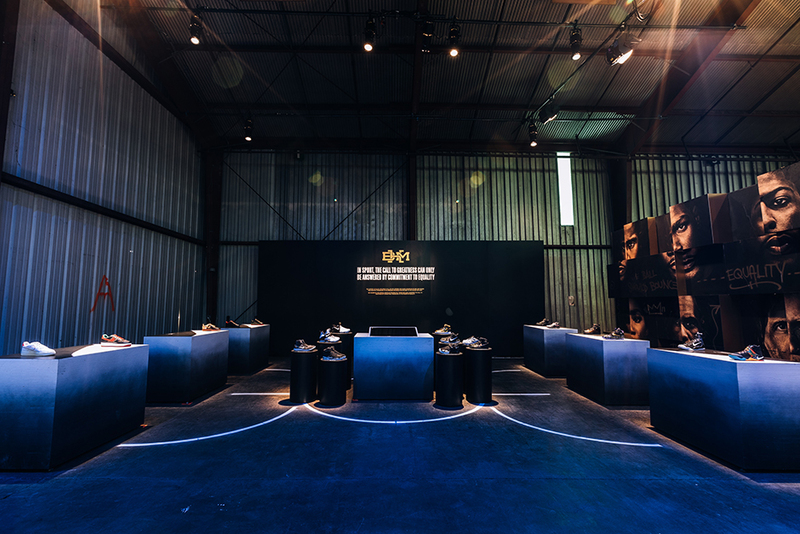 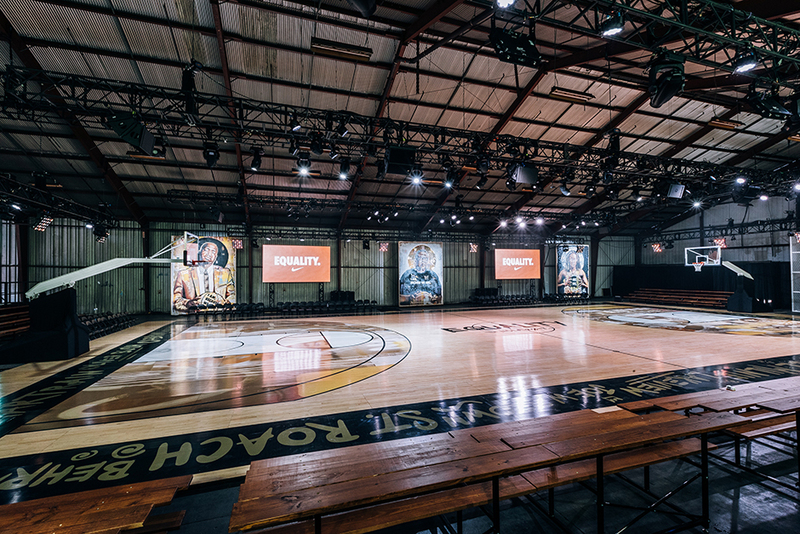 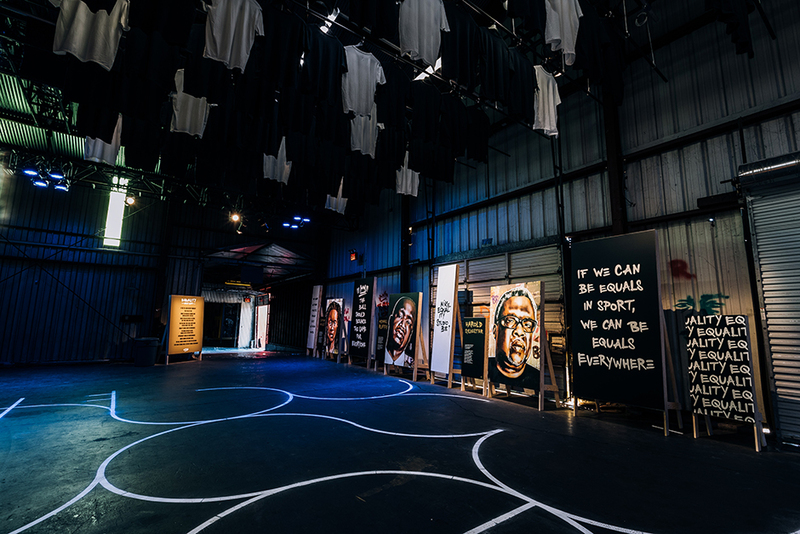 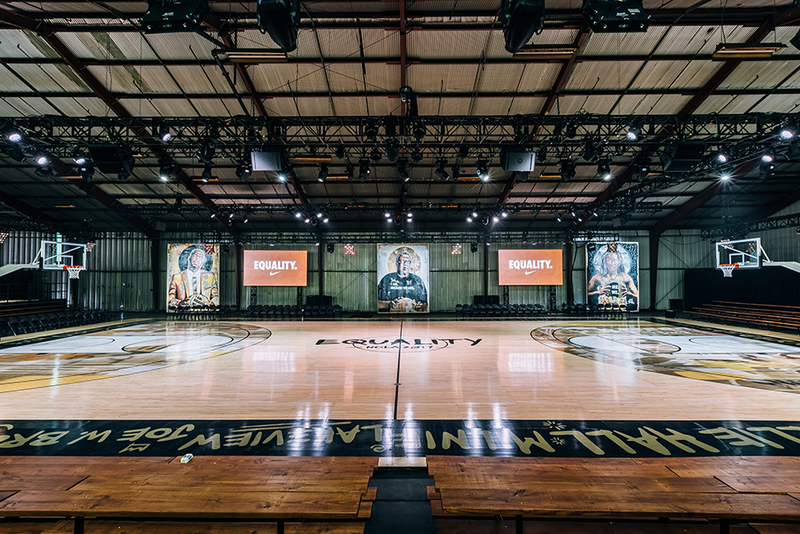 In collaboration with NOLA-based artist Brandan “Bmike” Odums, Nike Basketball has created an interactive basketball-themed space with a focus on community and unity supported by the history of basketball greats. 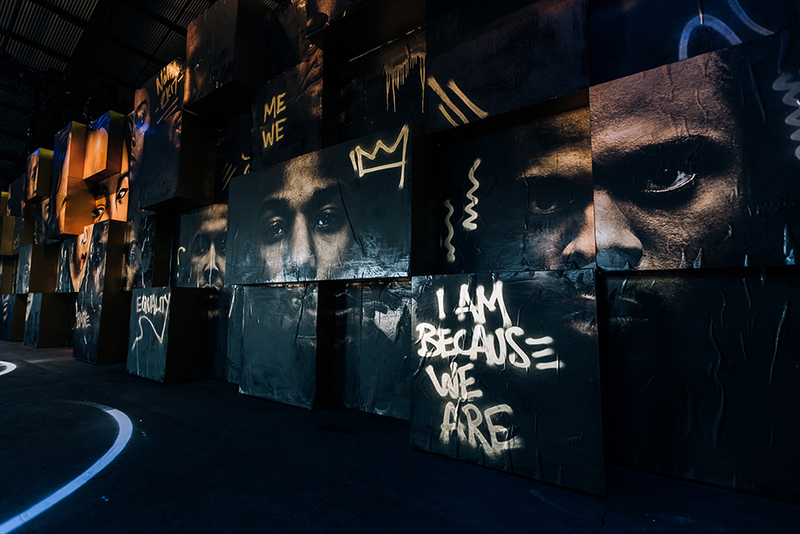 Artwork throughout this magnificent space was created by Bmike, which features heavy influence from the local community and organizations. 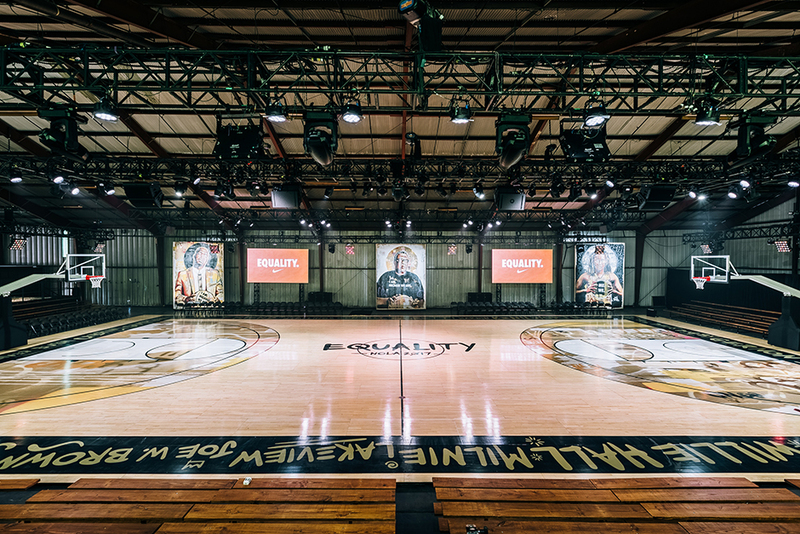 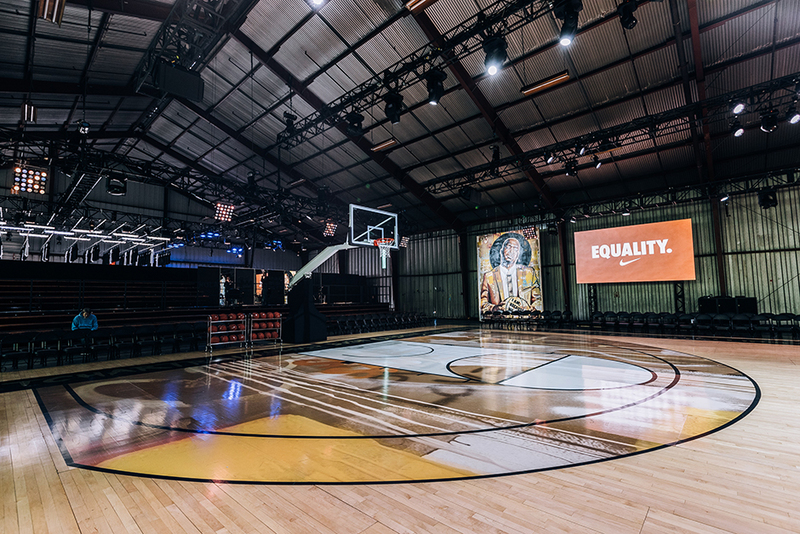 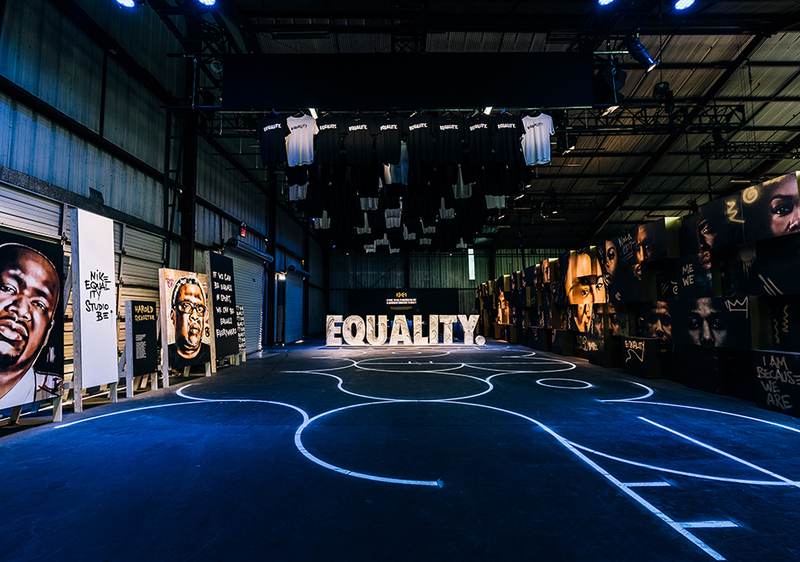 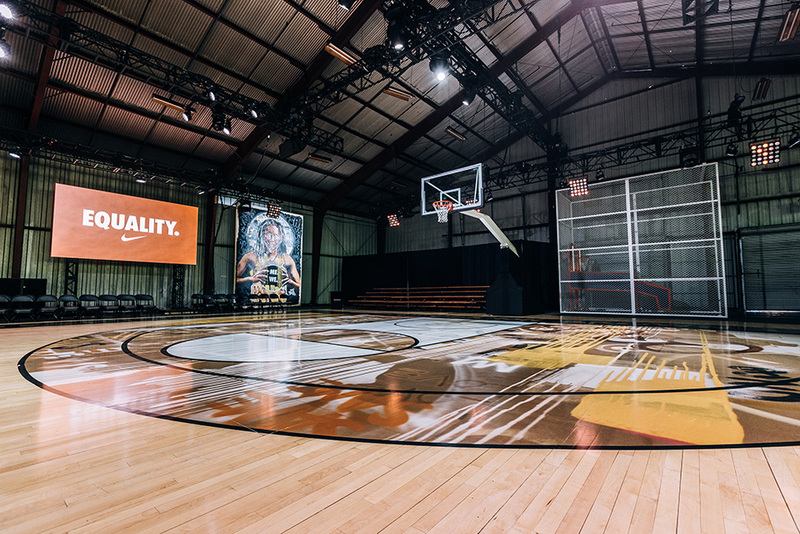 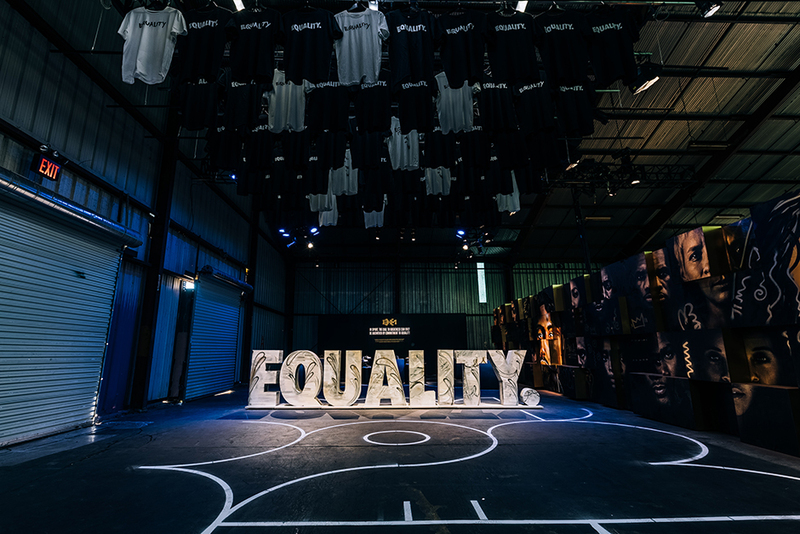 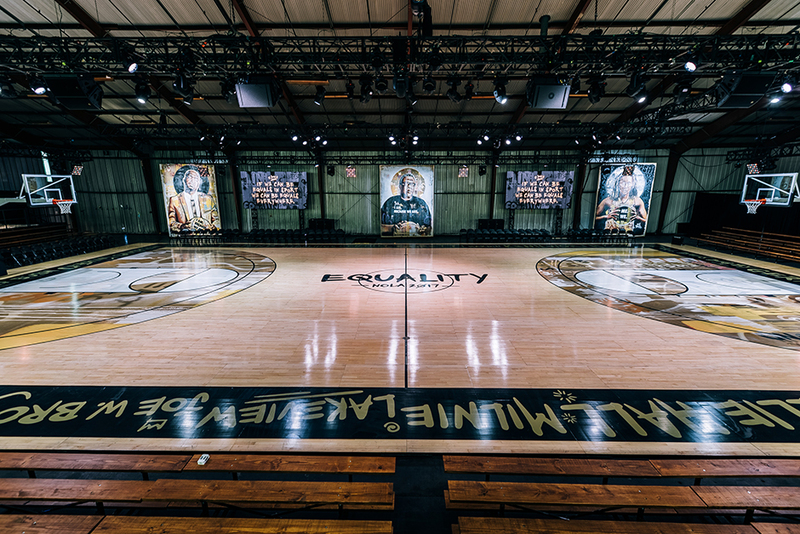 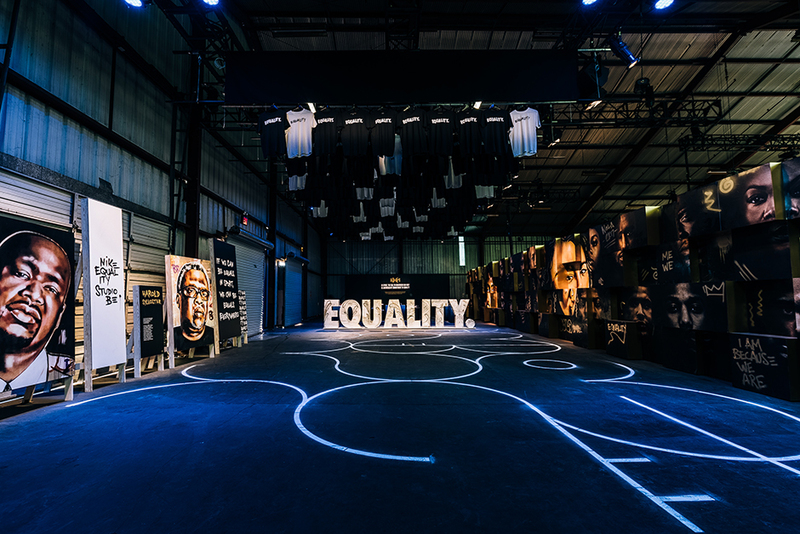 Nike Basketball’s Studio Be for EQUALITY is open to the public beginning today. 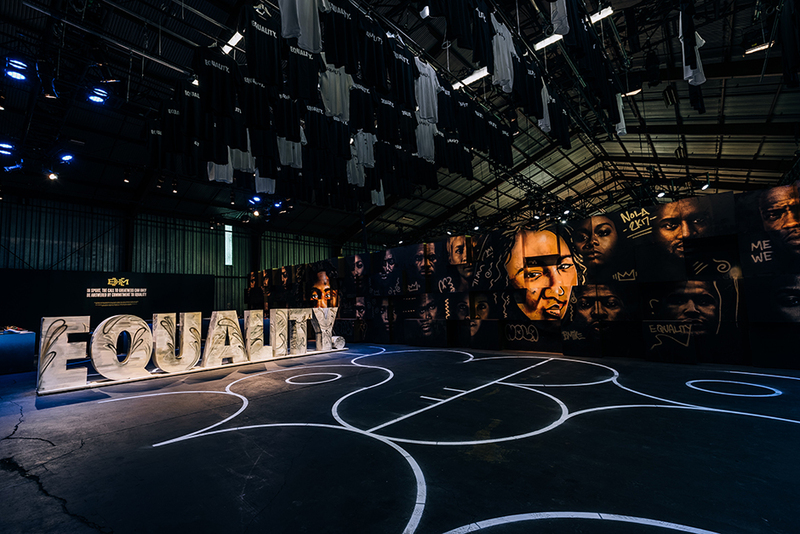 See full hours and event info below.